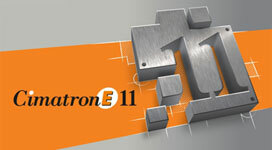 NORTOOL has invested in Cimatron E, a state of the art software package, for our CNC software solution. 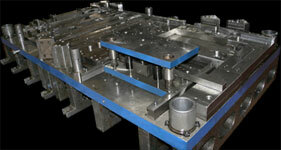 We use a wide array of solid modeling and surfacing tools to design and manufacture tools and dies. 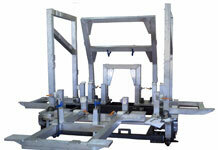 We can efficiently handle any job from simple 2D to complex 4-axis machining. 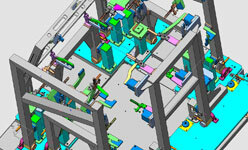 Our design team has the ability to view numerous types of solid models and 2D drawings with the use of our multiple software including AutoCAD, Solid Edge, and Solid Works. 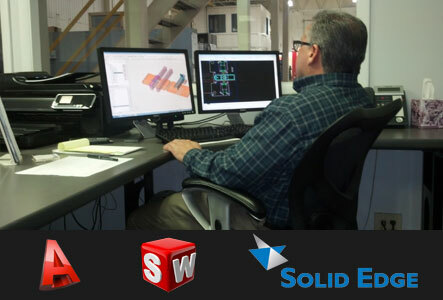 With the ability to complete anything from complex dies to short or long run production jobs, no job is too small for us. 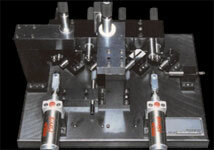 NORTOOL has assembled a team of professionals who have specialized in many different areas of the machining trade, including tool and die work, gauge work, and production machining. By combining all of this knowledge and experience, we will confidently complete your jobs to your specifications and deliver them on time. 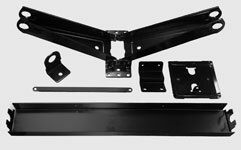 We also have the ability to work with a customer on production jobs from laser cutting a part to the finish that needs to be applied to it. Norco's production facility has everything from lasers to presses to paint lines, ensuring parts are completed to the customers satisfaction.